IPM and how it relates to Bed Bug Dog Inspection? Getting back to IPM which stands for Integrated Pest Management. Fundamentally, bed bug dogs are the perfect tools for the Inspection and Monitoring phases of IPM. During Inspection, the mantra is identify, identify, identify. It is important to properly identify the pest so that you know what to do and where to target your efforts. 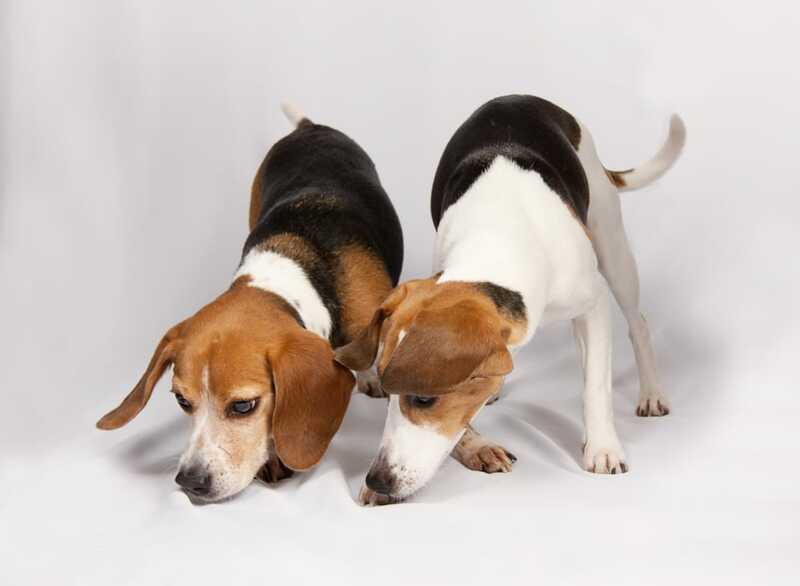 The dog is the best candidate for inspecting and identifying bed bug infestations because it uses its nose to detect the scent of live bed bugs and eggs. Also it does this very quickly (3 minutes on average for a bedroom compared to 30 minutes for a human visual inspection) and it does this with an average 90% better accuracy that a 30% equivalent of a human inspection. This is because it can sniff out the scent in places that a person cannot see. I have had so many calls for bed bug bites from people with no evidence of bed bugs. My latest call was from a woman who used steam treatment herself of all her belongings to get rid of them. Then my dogs were called in to do an inspection and they did not alert. She finally showed me “the bug” that caused her anxiety and upon closer inspection it turned out to be a head louse. I saved her a lot of potential bed bug treatment expenses. Next time I’ll address the Monitoring aspect of the IPM program.